Mary Margaret Moore invites her students into the process of self-learning through movement. Her students find their way to greater stability, mobility, and clarity of action, experiencing how movement can draw forth their curiosity and vitality, and leave them feeling more themselves. Mary Margaret brings to her practice a background in dance, improvisation, physical theater, and athletics. She has been a Teaching Artist with Dance for Parkinson's® since 2010. 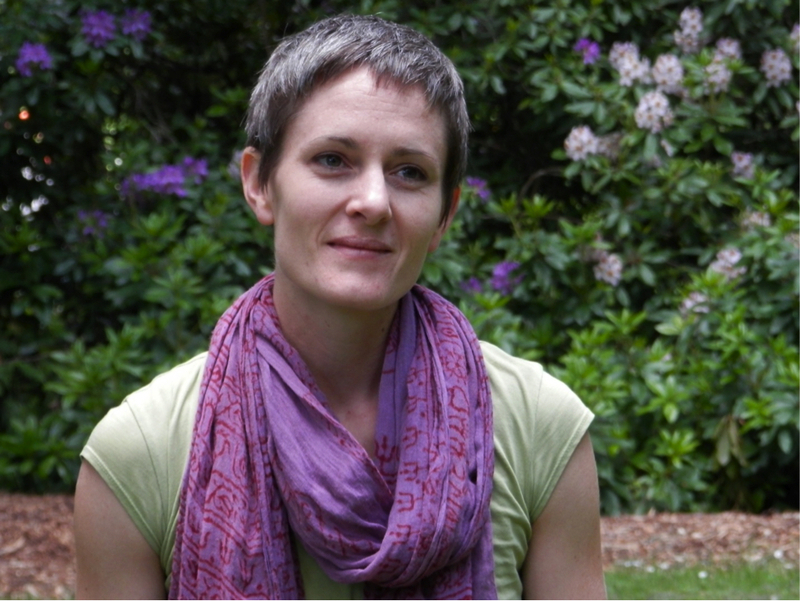 Traumatic injury from a serious motor-vehicle accident in 2010 led her to seek out the Feldenkrais Method, and her experience of self-learning, empowerment, and relief from chronic pain made her passionate about studying the method more deeply. She completed her training in 2015, under the direction of Dennis Leri. Mary Margaret practices in Seattle (Capitol Hill/Eastlake) and Burien. Mary Margaret currently offers private Functional Integration® sessions, weekly Awareness Through Movement® classes, special workshops and related classes.